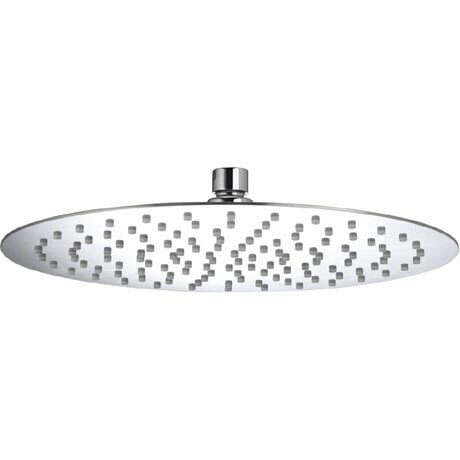 Bristan offer a stunning range of fixed heads for your shower. This 300mm round fixed head is suitable for all plumbing systems and can operate with a minimum operating pressure of 0.2 bar. It features rub clean nozzles and comes complete with a swivel joint. Guaranteed for 5 years covering manufacturing faults.